San Francisco spine surgeon Dr. Kenneth Light says the number of spinal stenosis cases reflects the aging of a huge demographic group. From defining the “me” generation to changing the way we think about aging and retirement, the Baby Boomer generation has been driving trends since they were born. 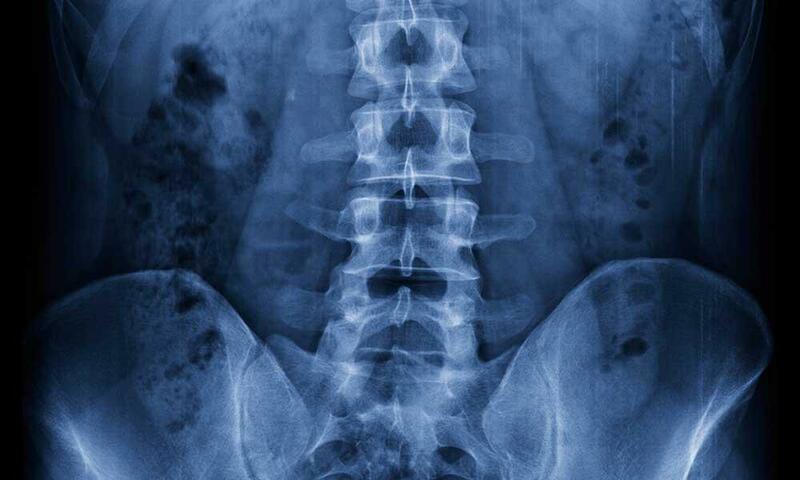 Now these 50 and 60-somethings are making their mark on back and spine health care. 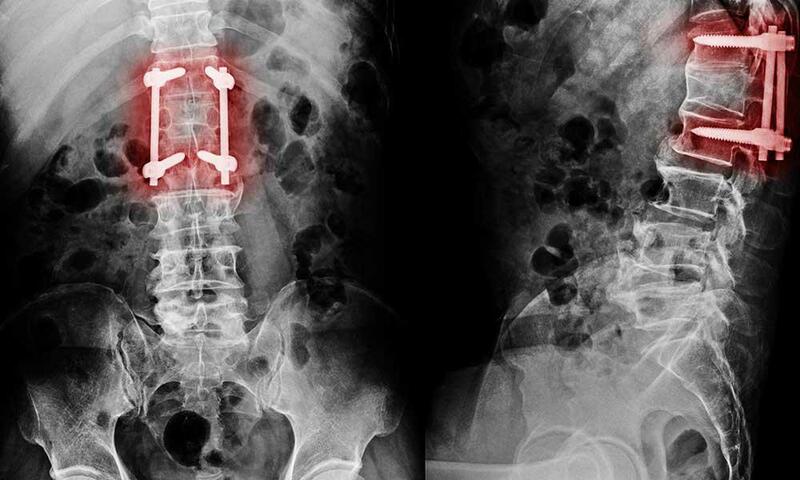 “Estimates predict that during the coming decade the cases of spinal stenosis will double,” says San Francisco spine surgeon Dr. Kenneth Light. “This generation, which is maintaining a level of physical activity undreamt of by their parents is fueling an increased demand for management of back pain as they inevitably begin to feel their age,” says Dr. Light. 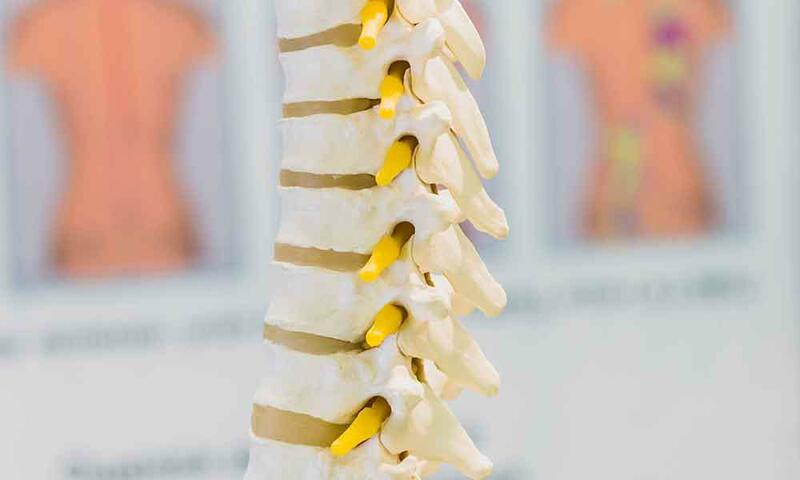 Stenosis occurs as a result of the growth of bone spurs and intervertebral discs bulging into the spinal canal, which take up the space normally occupied by the spinal cord and / or spinal nerves. “The symptoms can come on slowly or rapidly,” says Dr. Light. “We are seeing patients who are developing these problems at much earlier ages. People are more active than their parents and are remaining so much later in life. They’re simply expecting more from their bodies, even as they age,” he says. 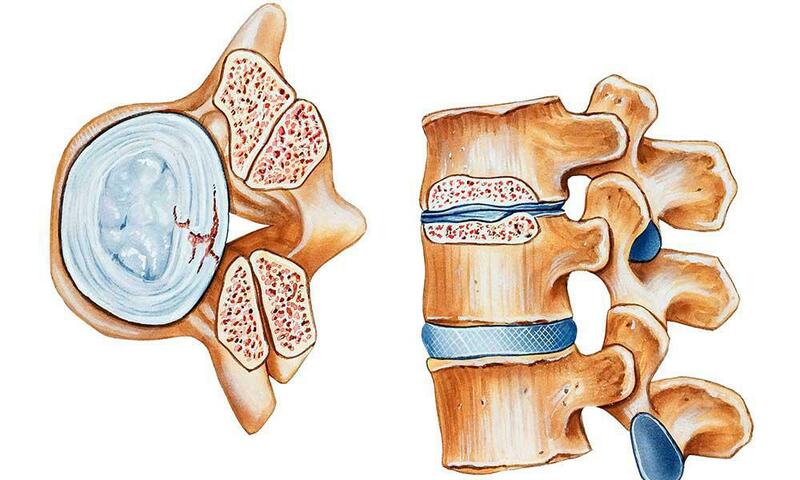 Treatment for spinal stenosis can include conservative approaches such as physical therapy and medication. If these treatments don’t bring relief, surgery is the next option. “There are some newer treatments with surgery that are less invasive or more conservative techniques that may be beneficial, especially for the patient who wishes to maintain an active lifestyle.” says Dr. Light. 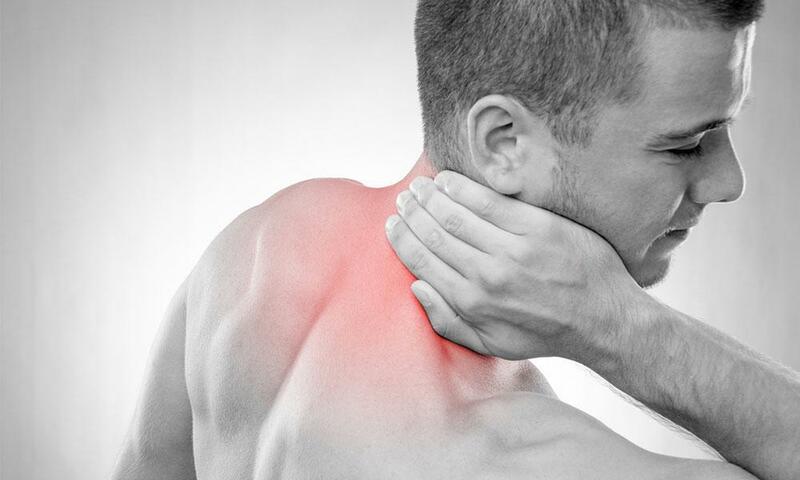 A modified version of a “laminectomy” involves removal of a smaller amount of bone than is commonly removed in the standard procedures in order to relieve pressure on the spinal cord and lumbar nerves but maintain the maximum possible spine stability and strength. Dr. Light says this modified procedure allows patients to maintain active lifestyles.